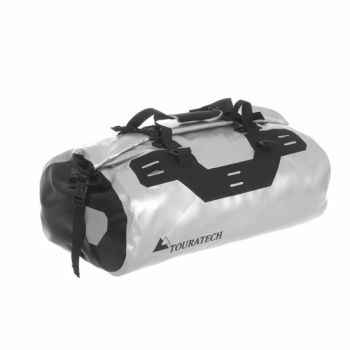 Specially designed inner bags for all Touratech case systems. 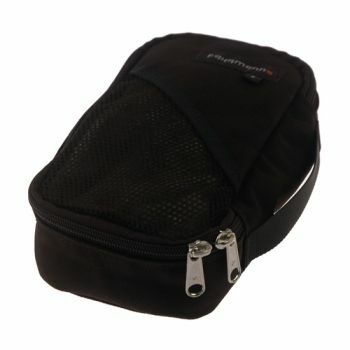 Waterproof inner bag with valve for panniers for ZEGA Pro/ZEGA Pro2/ZEGA Mundo. The valve fitted to the top enables squeezing out even the last remaining air when rolling the bag together; this allows the bag to fit every case, topcase, rucksack, leather bag, etc. without losing valuable storage space. 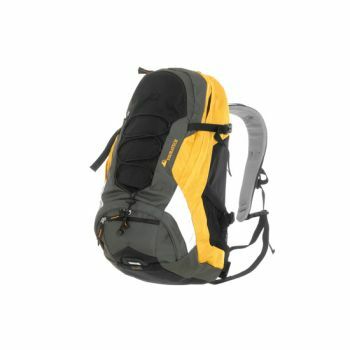 Manufactured by Ortlieb to their wellknown high quality standards. The proven Ortlieb roll zipper and the robust, 100% waterproof material also enable the bag to be fitted universally to the case, the luggage carrier or the passenger seat. Volume: approx. 50 litres. There's plenty of space in the "Touratech Adventure" for everything you could possibly need when you're on the go.